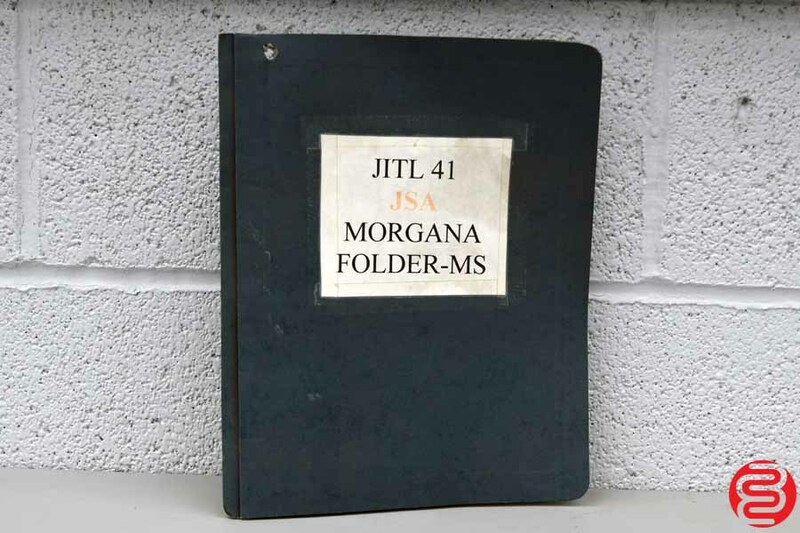 DigiFold has been one of Morgana’s best selling products since it was first introduced in 2001. 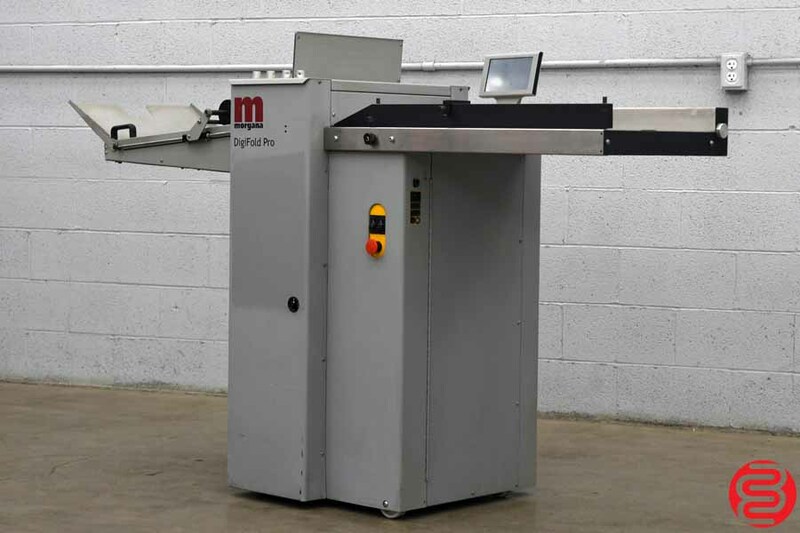 Over 1000 units were sold before the 5000P model was introduced at Drupa 2008. 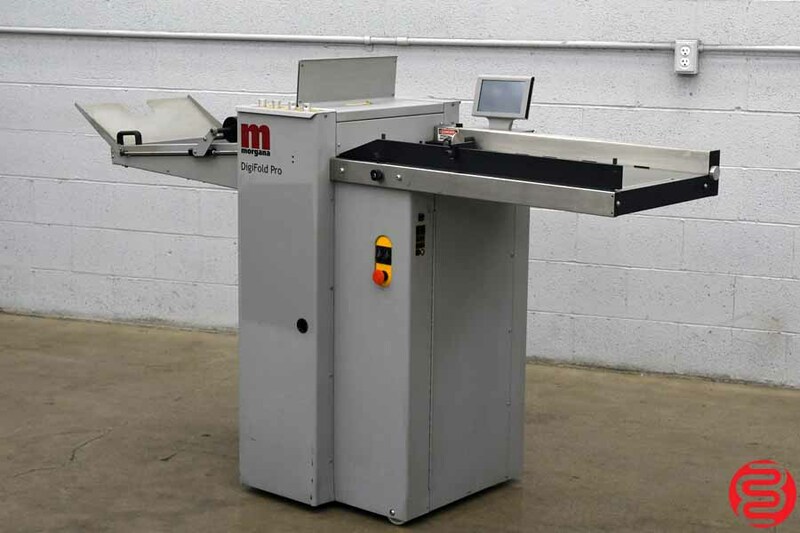 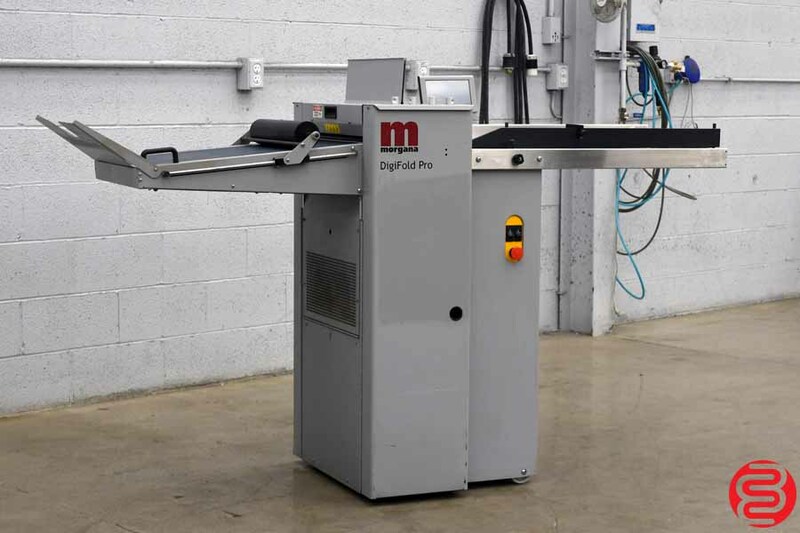 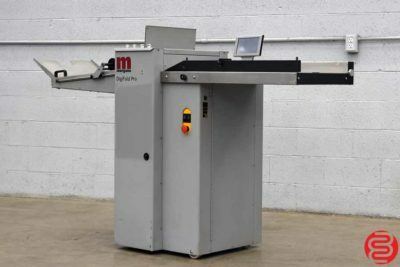 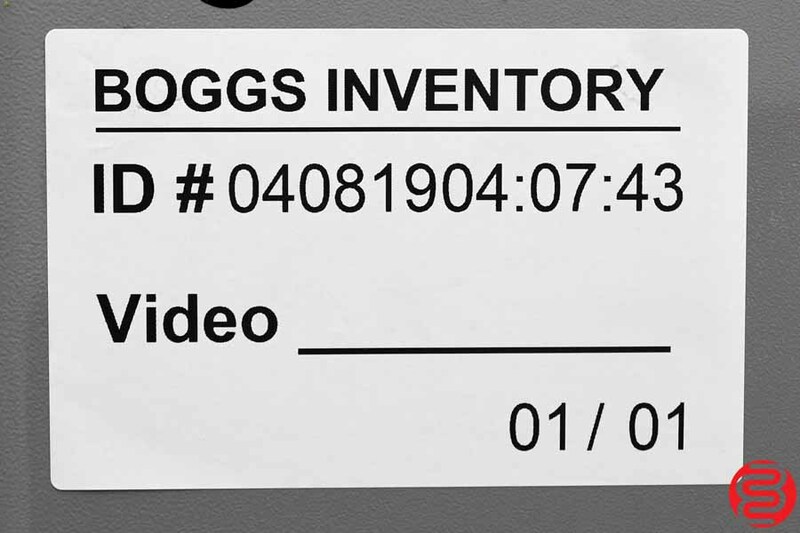 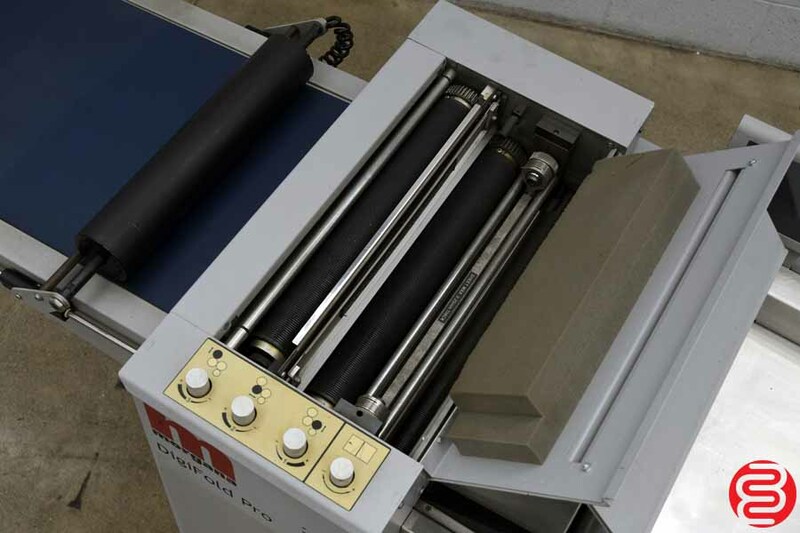 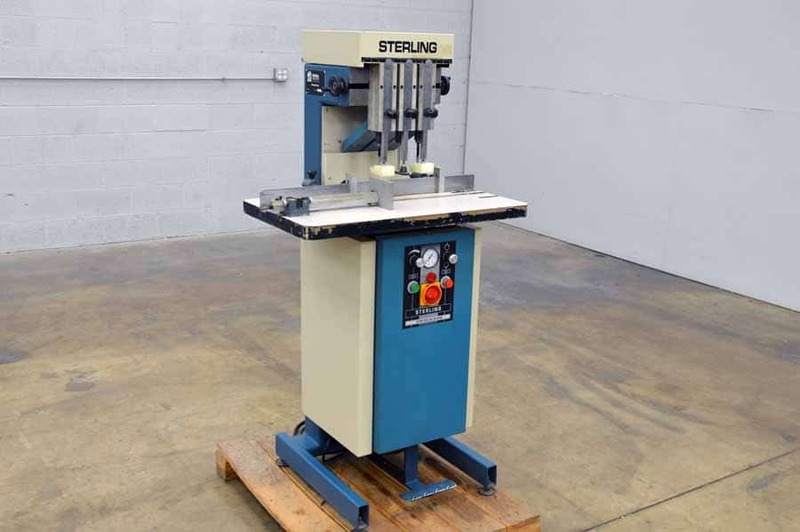 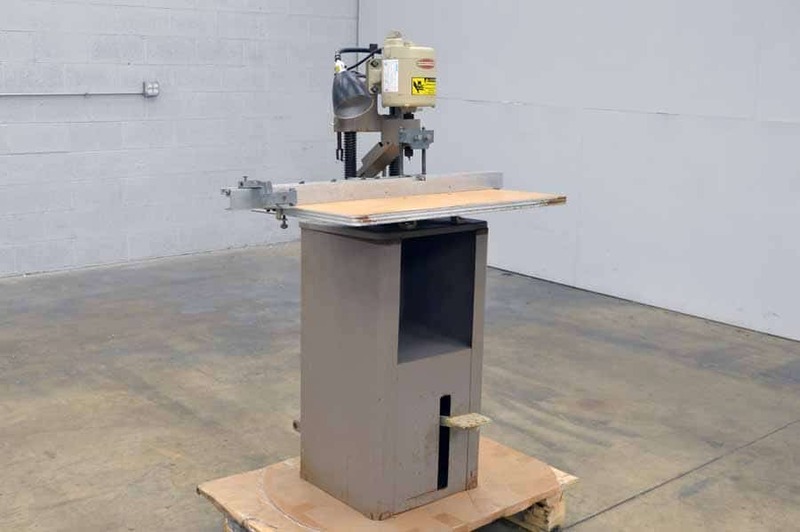 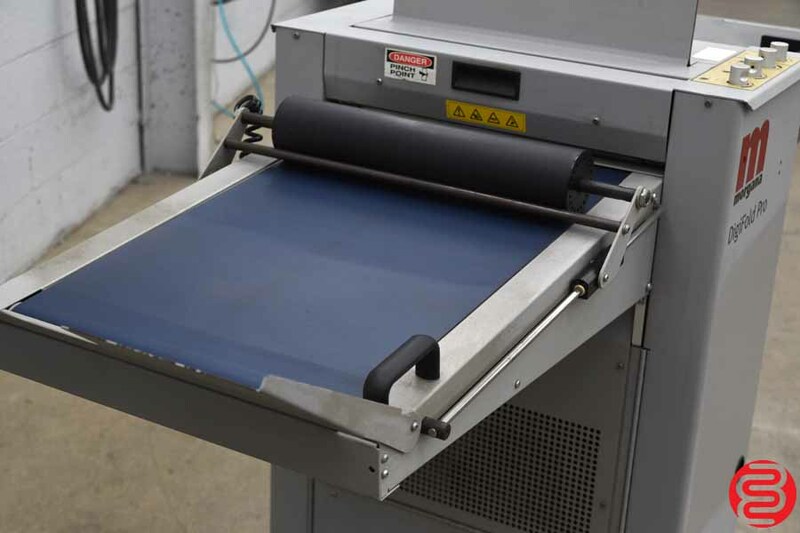 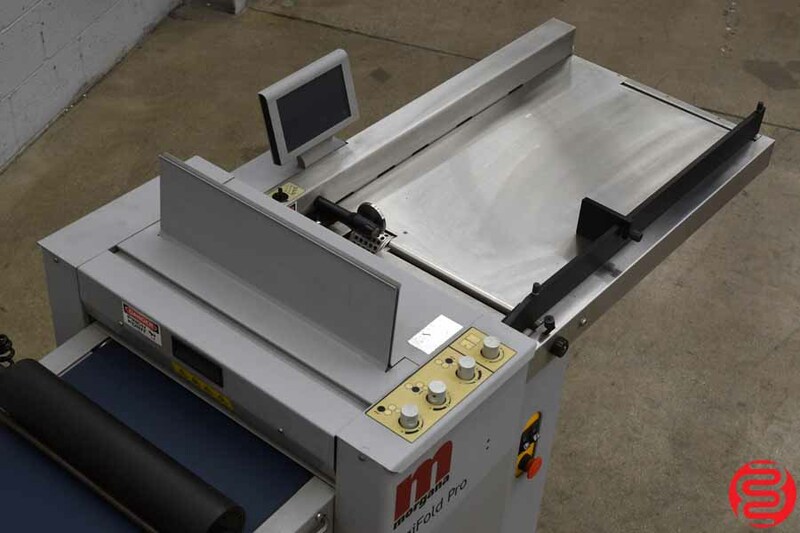 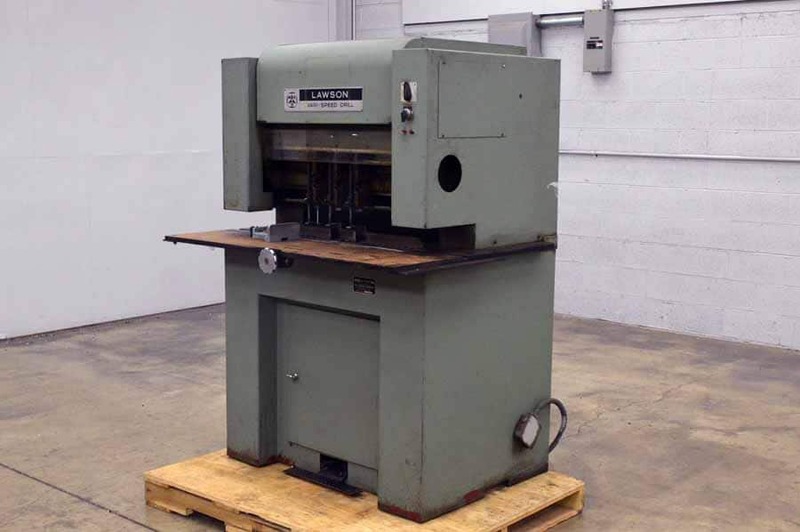 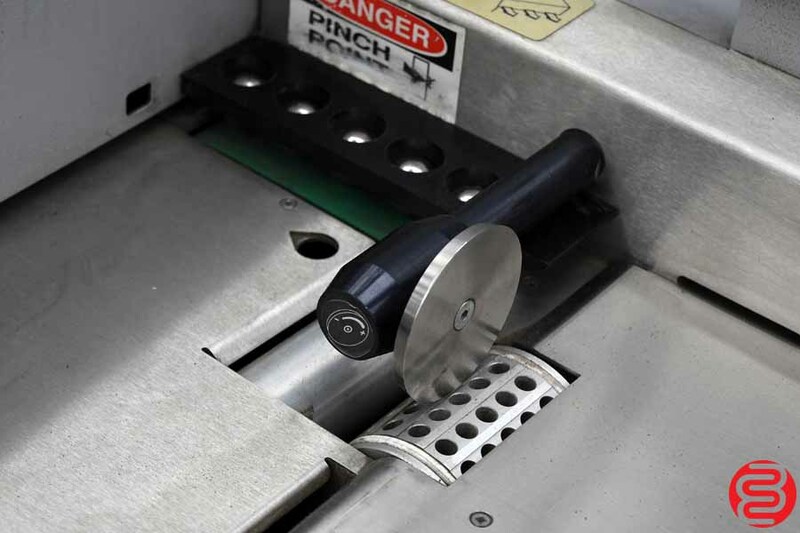 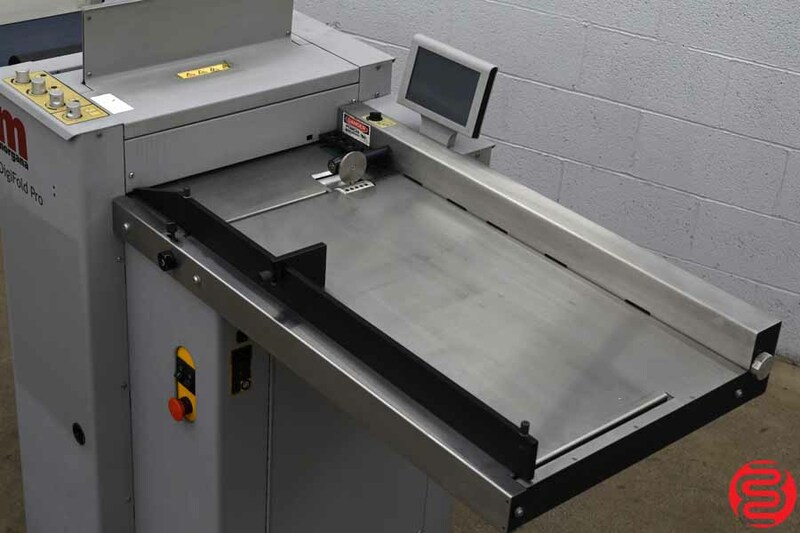 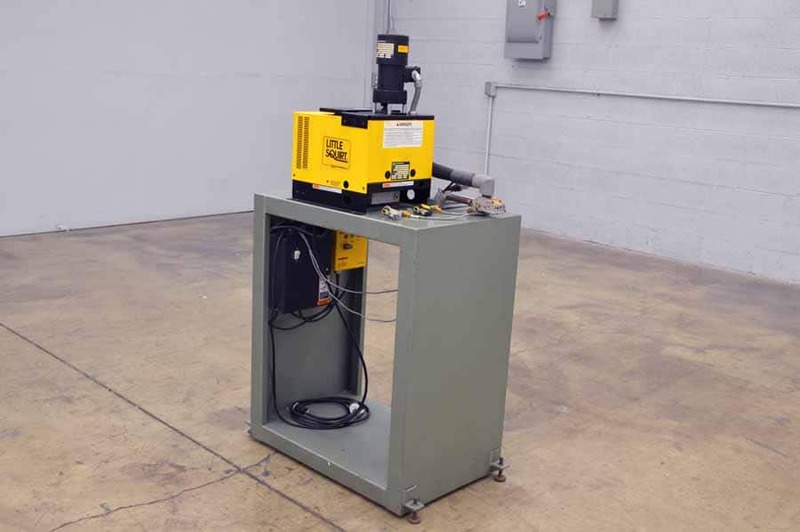 Offering greatly increased speed the 5000P has already sold nearly 500 units in less than 2 years demonstrating the need for a fast, accurate creaser/folder. 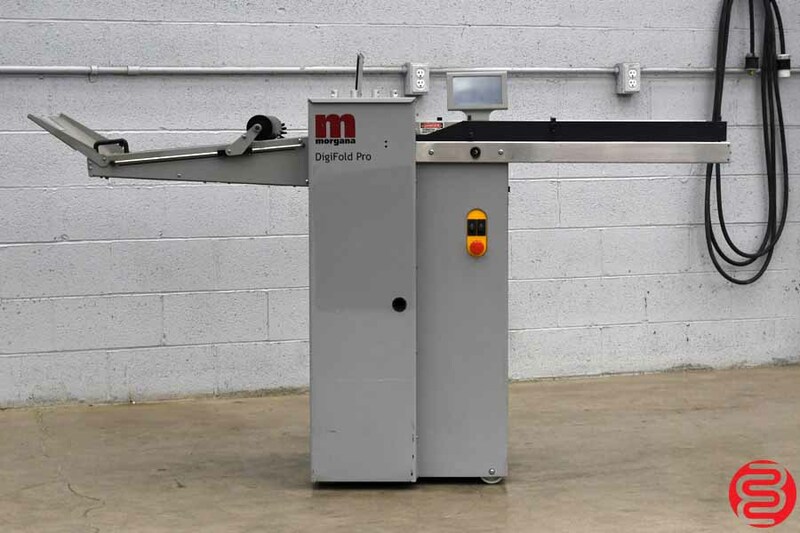 Despite all the efforts of our competitors, DigiFold is still the market leader and the product of choice for most digital printing professionals. 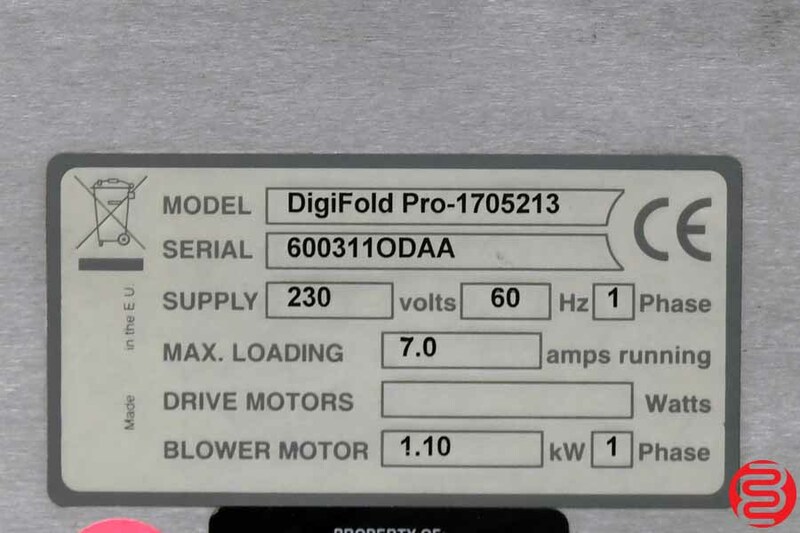 As its name suggests the new DigiFold Pro incorporates the all new SmartScreen panel making it simpler to use and offering increased functionality for the user. 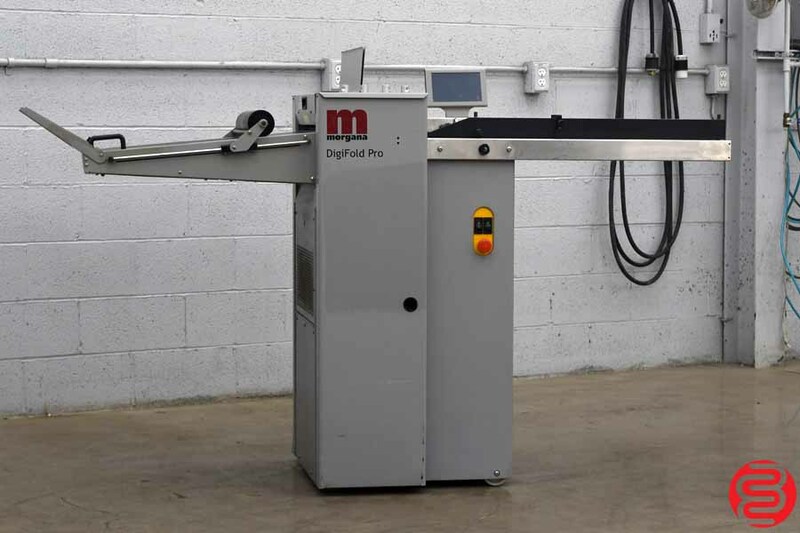 In addition to this significant feature improvement, we have once again used state of the art technology to increase its speed. 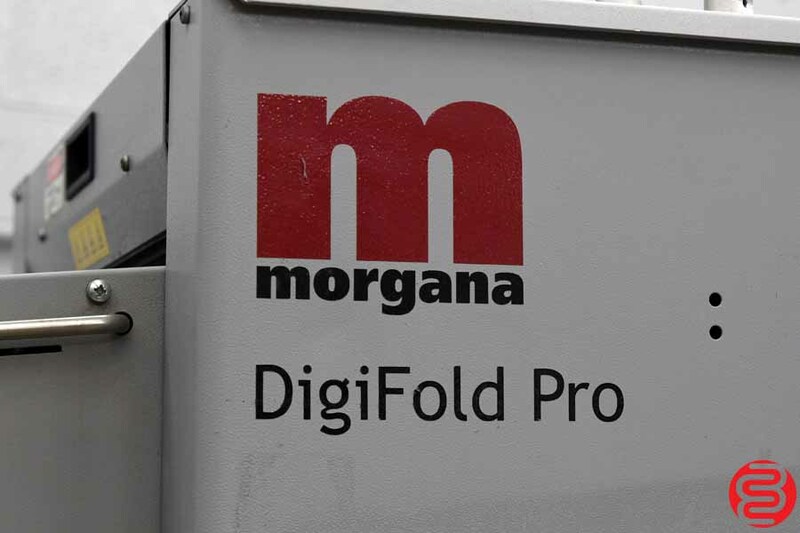 The productivity of the DigiFold Pro has been increased by a very creditable 20% and will now crease and fold at 6000 sheets per hour while retaining the accuracy demanded by users of previous DigiFold models. 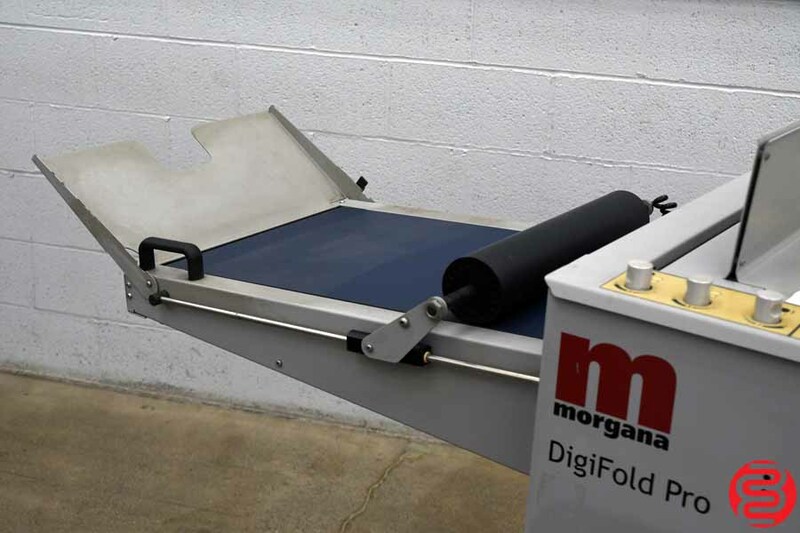 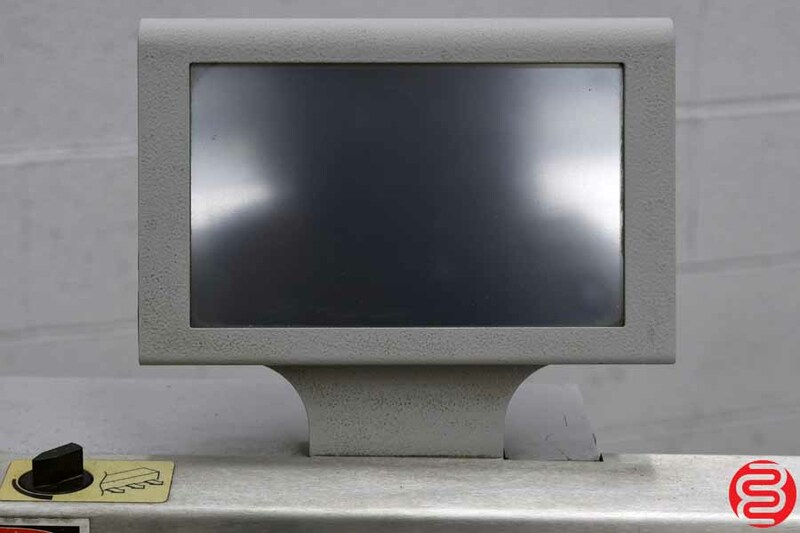 Yet again Morgana engineers have used innovative design and SmartScreen technology to produce what we are sure will be another “winner”.